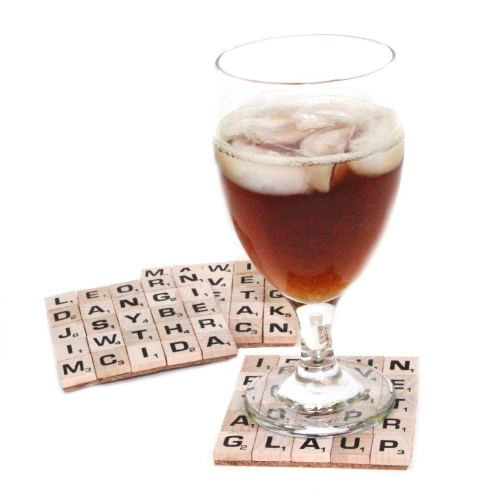 Scrabble tile coasters have been a super popular for a while and it doesn't seem like the trend is going to fade any time soon. It is really easy to make a set of them for yourself and super inexpensive. Today we are going to show you how. So lets get crafty and prevent those awful water rings on your furniture in a cute way! 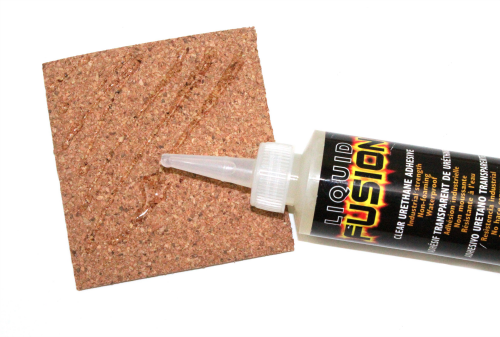 Step 1: Apply an even layer of Liquid Fusion all over the cork tile making sure to get the edges and corners. 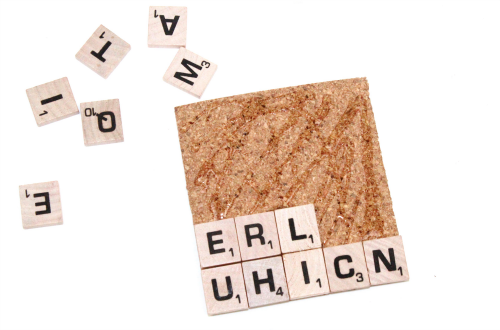 Step 2: Start placing your scrabble tiles on to the cork. Don't worry because the Liquid Fusion will stay wet long enough for you to be able to take your time placing them all down and making sure they are exactly how you want them. 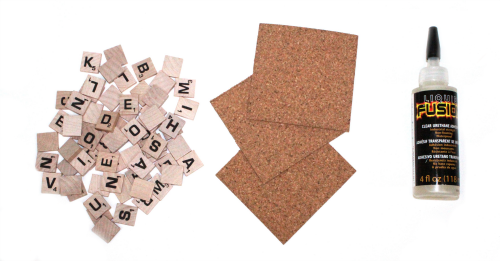 Step 3: Once you have covered the entire area with scrabble tiles (25 total) you will want to set them aside and allow them to dry for 12-24 hours. 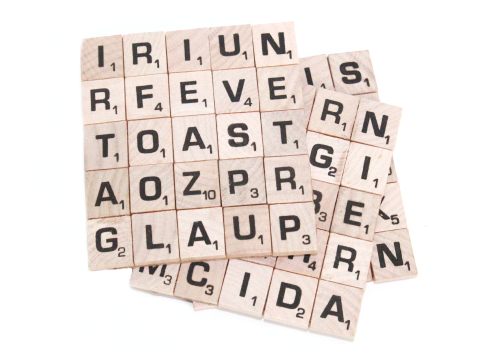 It really helps to stack some books on top of the coasters so all of the scrabble tiles are flat against the cork. And there you have it! 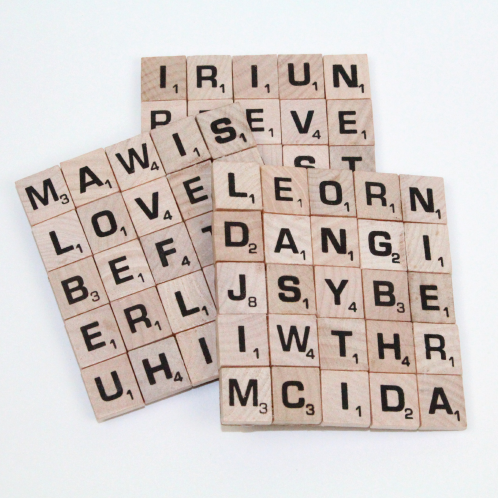 That is all you have to do to make these super awesome scrabble tile coasters! 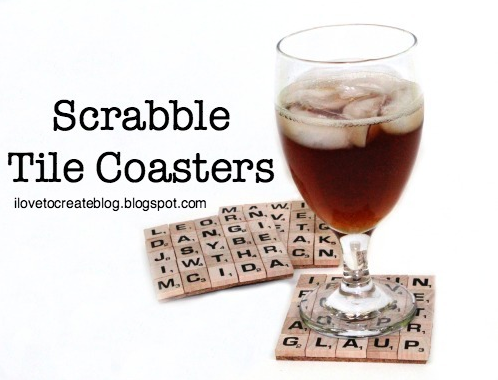 Perfect for game night or any occasion really! Aren't they awesome? Head over to our TIE DYE YOUR SUMMER site for even more inspiration, how-to's, and fun videos to get you mega-inspired for some DIY summer fun! 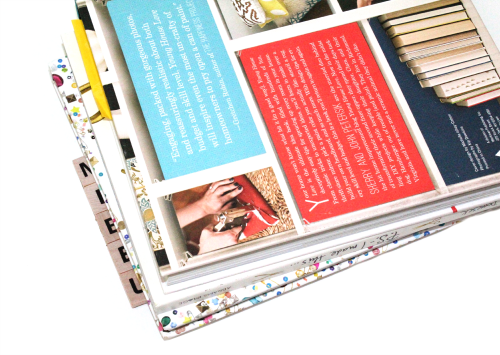 Be sure to come check us out on our blog, A Little Craft In Your Day.